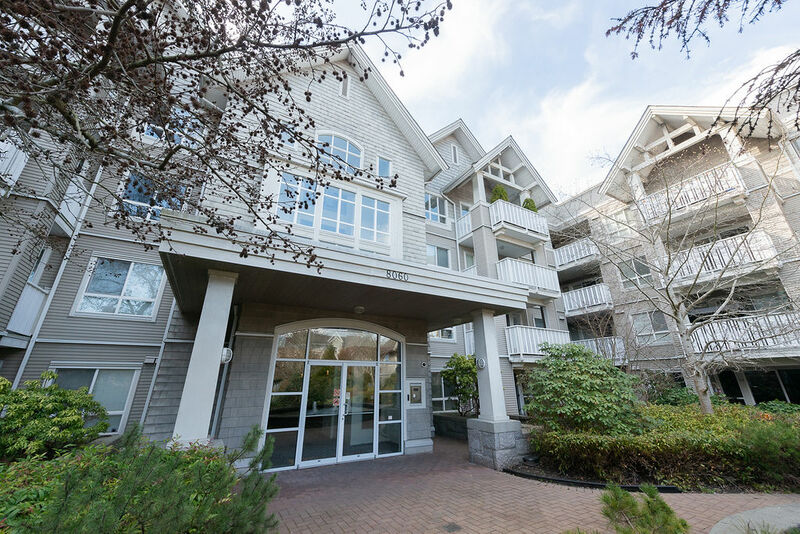 #203 12655 190A Street, Pitt Meadows, B.C. 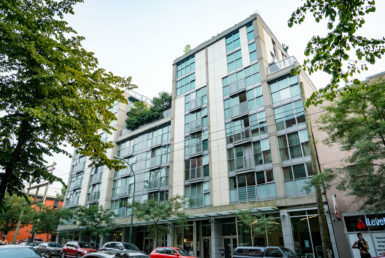 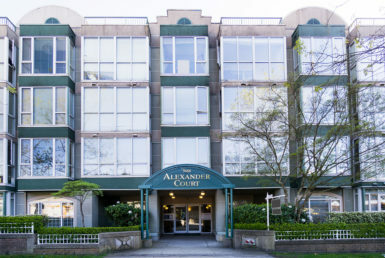 #907 – 168 Powell Street, VANCOUVER, B.C. 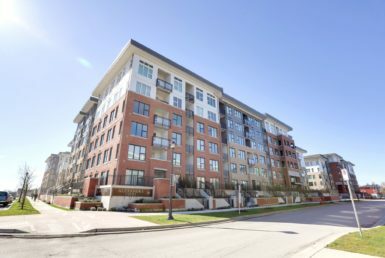 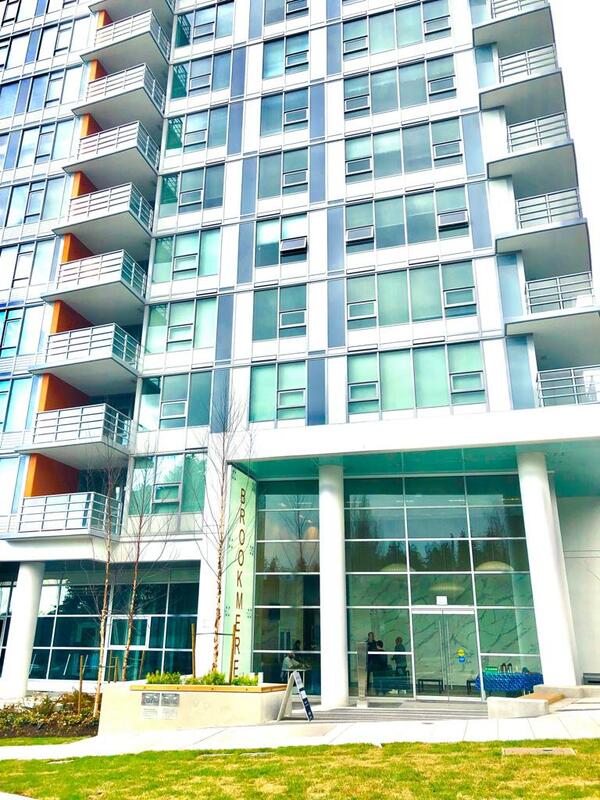 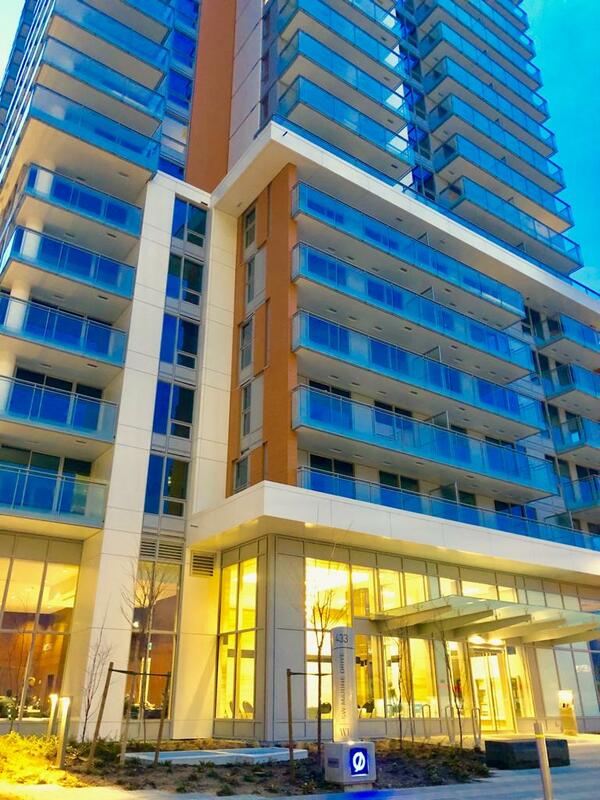 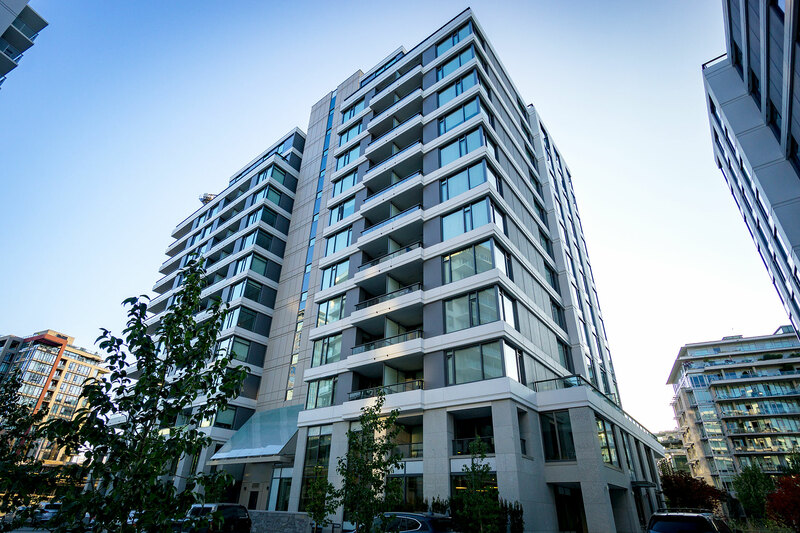 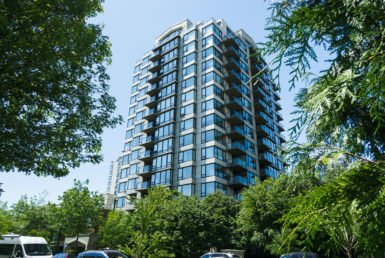 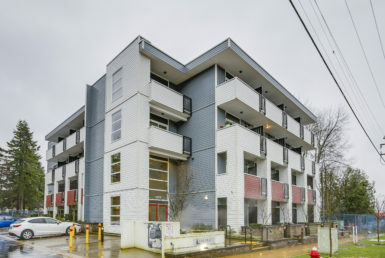 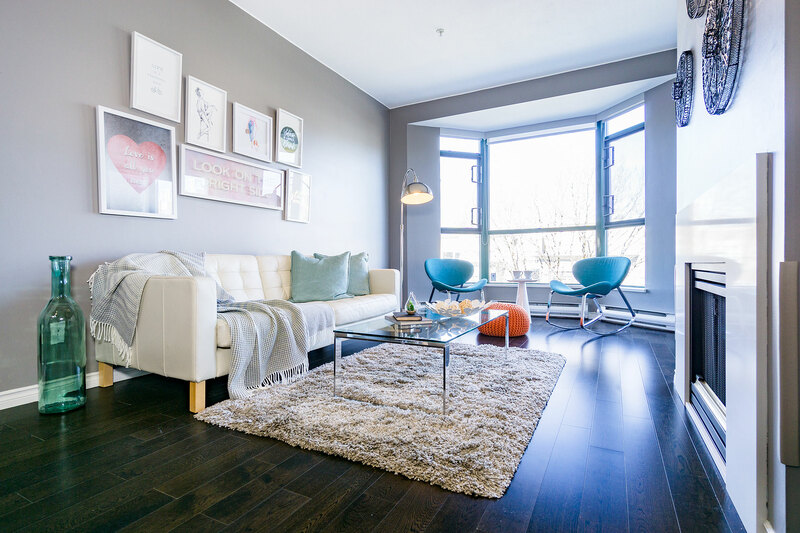 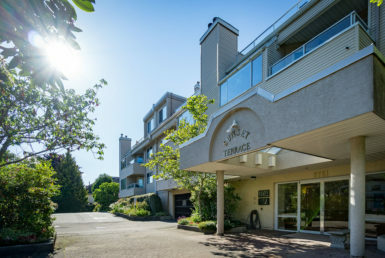 #303 – 3488 Vanness Ave, VANCOUVER, B.C. 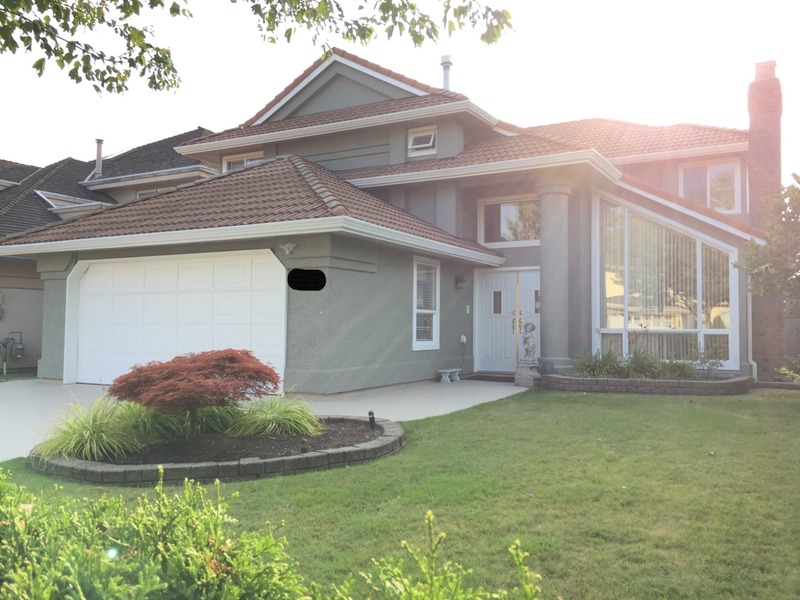 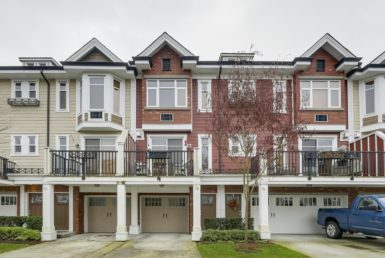 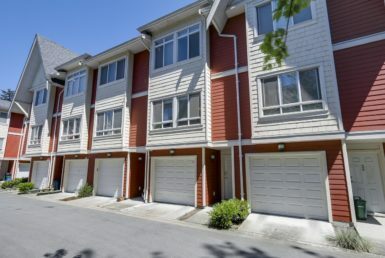 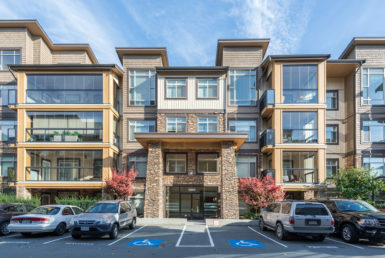 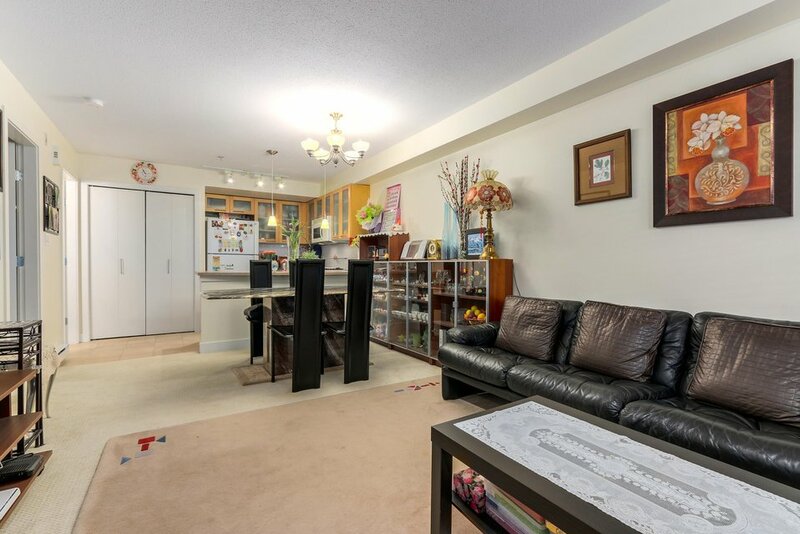 #116 8751 GENERAL CURRIE ROAD, Richmond, B.C. 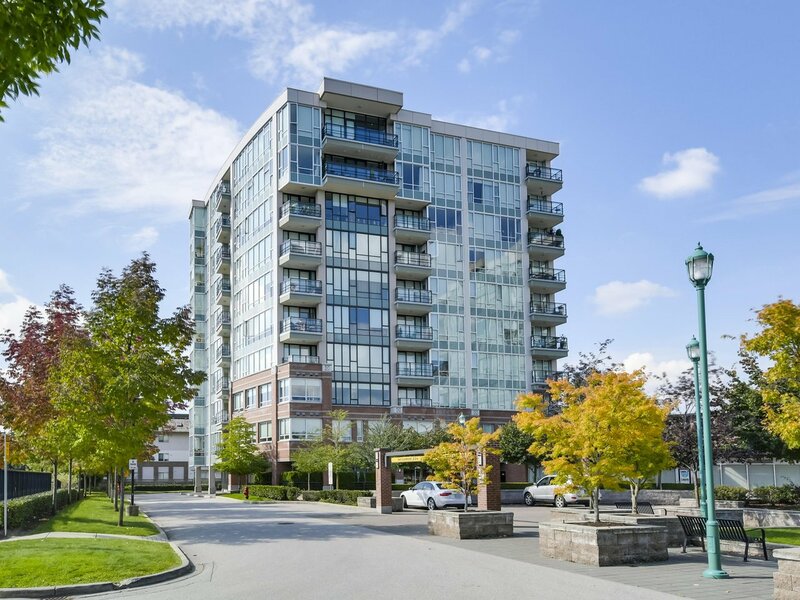 #803 6233 KATSURA STREET, Richmond, B.C.